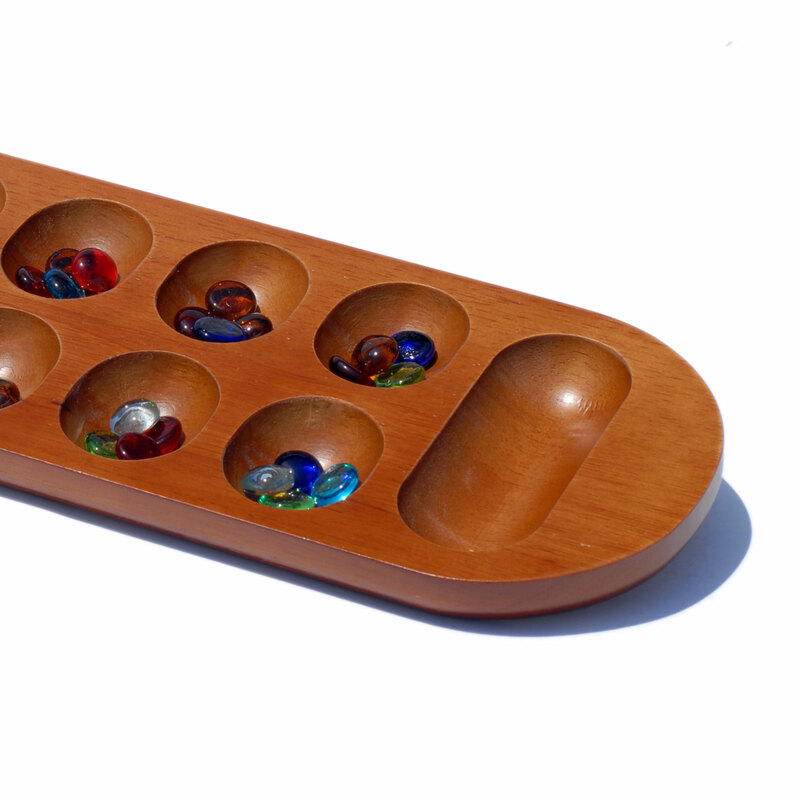 A 7,000 year old game consisting of diamonds! 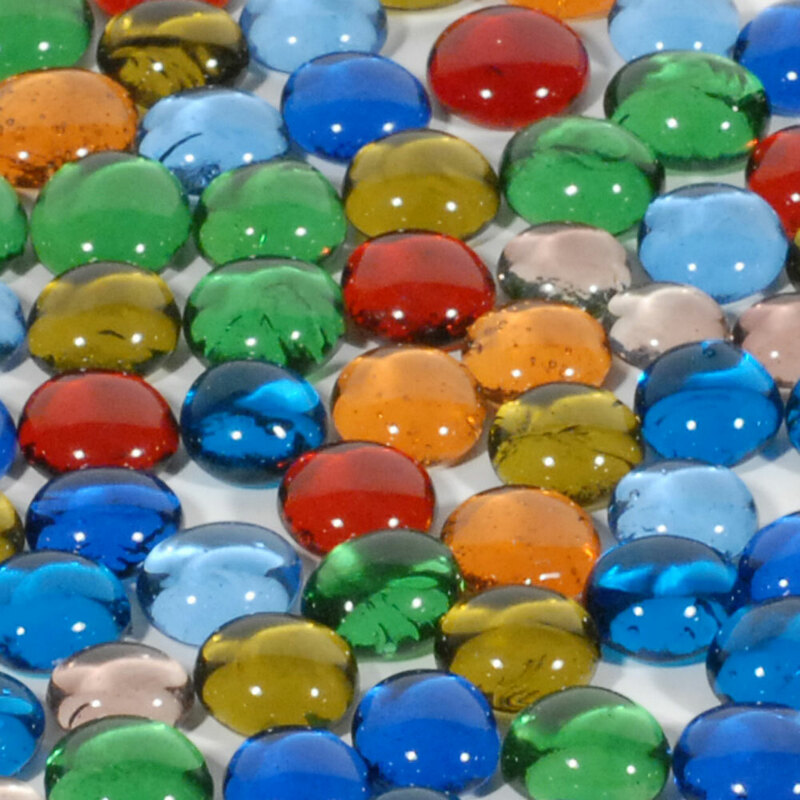 Got your attention yet?!? The captivating African Stone game, also known as Mancala is an ancient game that was played by scooping out pits and calas in the sand and, in many instances, used diamonds as stones. 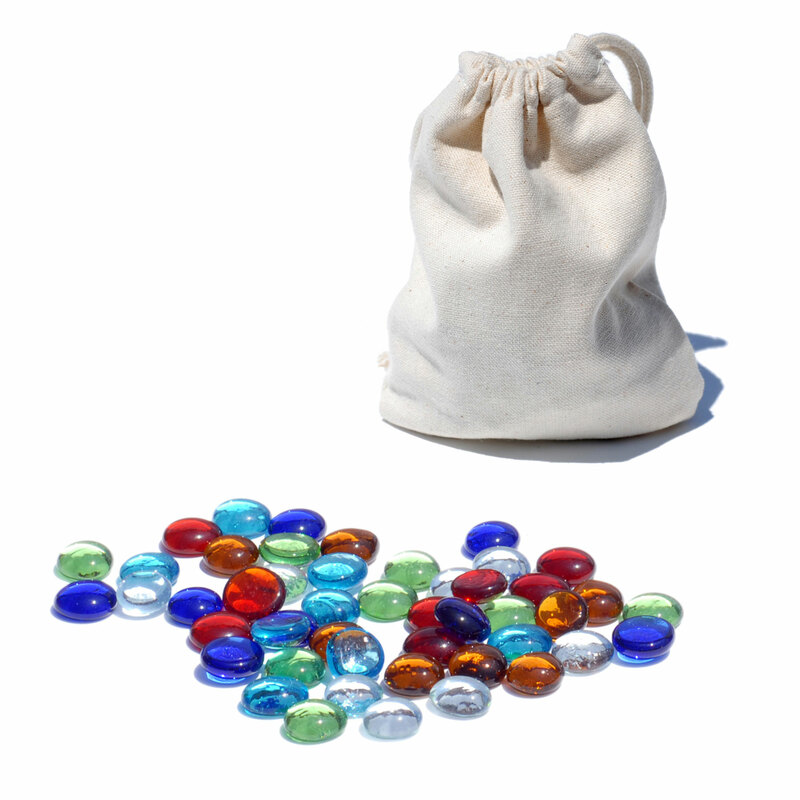 Many Historians believe that Mancala is the oldest game in the world. 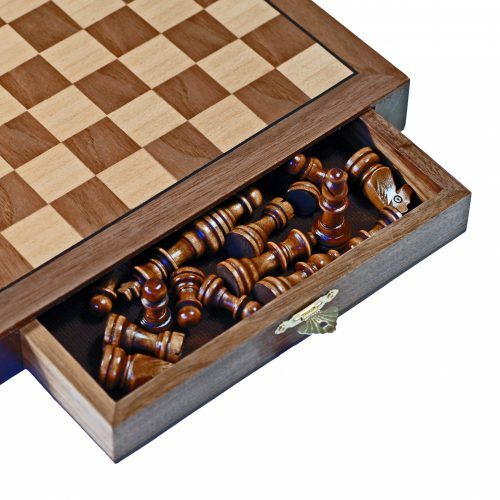 This stunning set includes a Walnut board and colored glass stones. 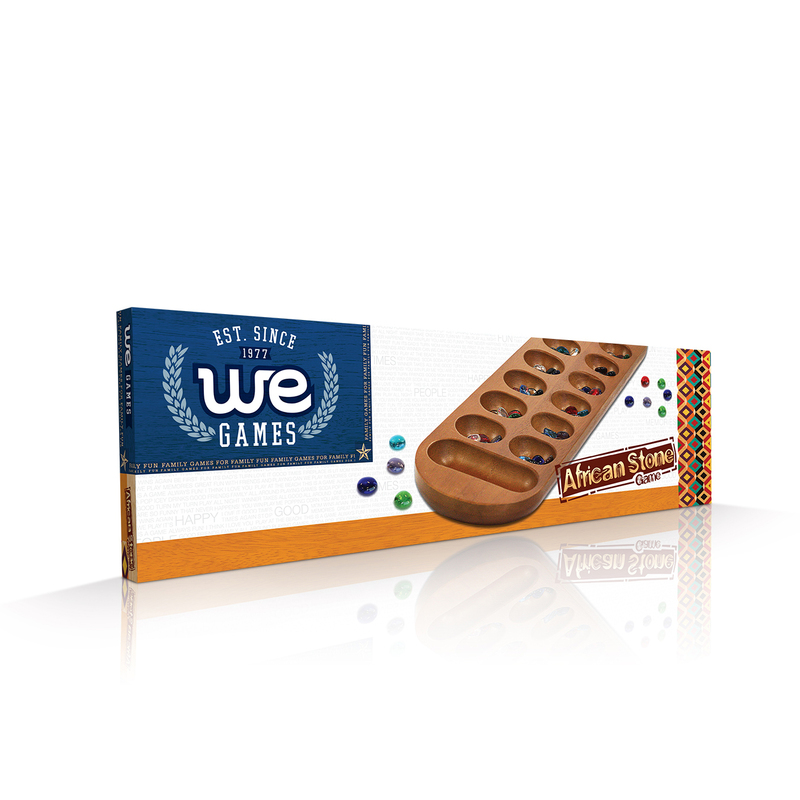 It’s a stimulating game for adults as well as educational for children! 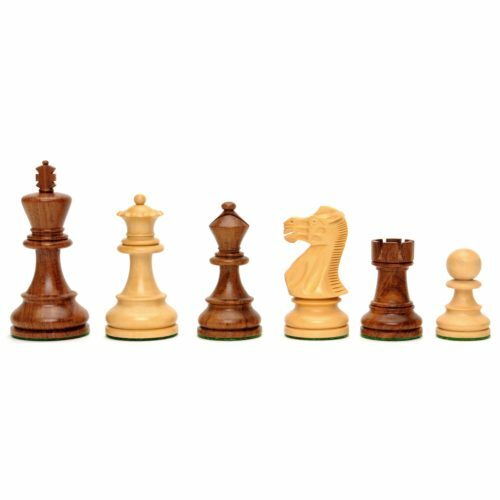 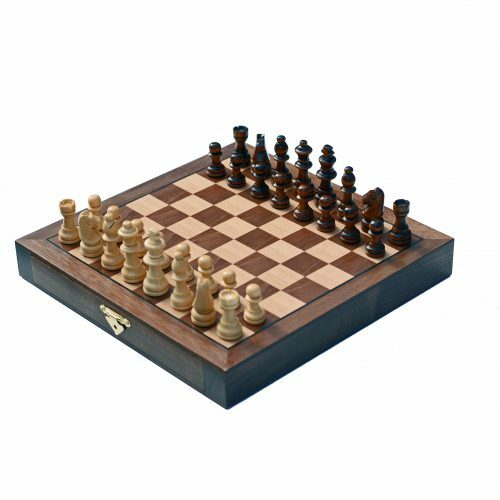 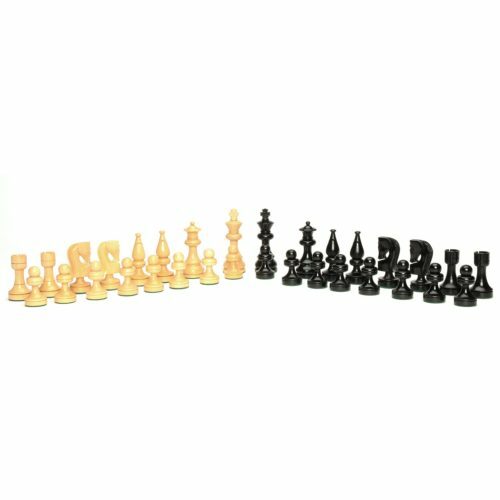 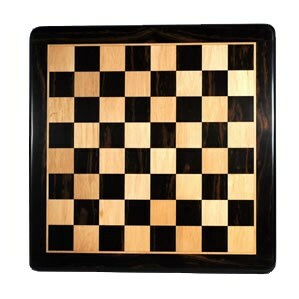 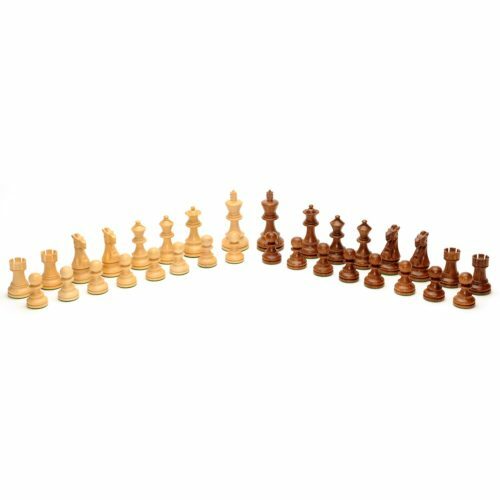 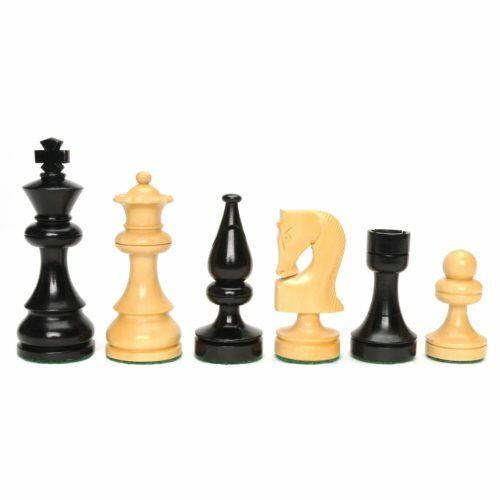 Luxury Chess Board – Ebony with Rounded Corners 21 in.